Does your child want to become a LEGO Master Model Builder? 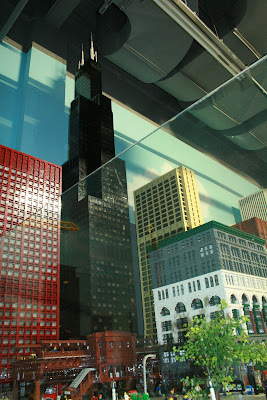 There is a series of workshops, this fall, for your 7-13 year old at the LEGOLAND Discovery Center Chicago. The four-week all-inclusive class for advanced LEGO builders will take place Wednesdays from September 26 – October 17. Each week, children will learn new building tips and tricks from LEGOLAND Discovery Center Chicago’s Master Model Builder Andrew Johnson. 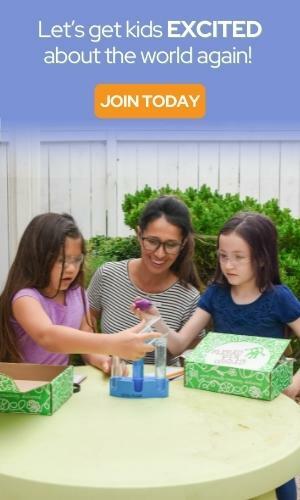 You can also read How to get a job as a Master Model Builder if you think you or your child would like a REAL job as a Master Model Builder.